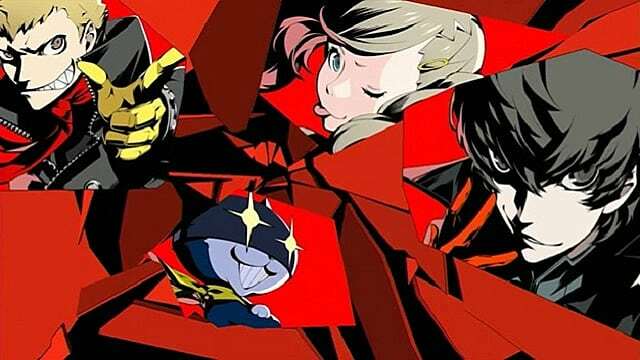 Chances are if you're a fan of JRPGs you've heard of Persona 5, the next entry in Atlus's acclaimed Shin Megami Tensei spin-off series. Until recently, the developers of the game had remained rather tight-lipped about its contents after it was announced back in 2013. However, with the Japanese release date fast approaching on September 15 of this year, they've started sharing more about the game to drum up the hype. 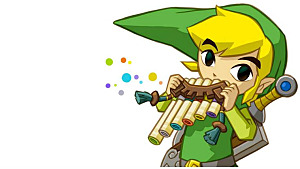 The company's Japanese YouTube account, atlustube, has so far unveiled five videos showcasing Hold Up attacks for the eclectic cast of party members. 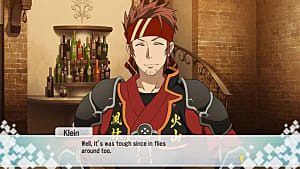 Hold Up attacks are scenarios during battle in which your party can take advantage of the enemy and exploit them for valuables or attack them with unique and powerful special attacks which vary from character to character. First up is the character Ryuji Sakamoto and his Persona, Captain Kidd. 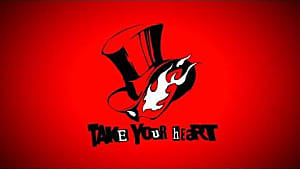 Ryuji goes by the call sign Skull and represents the Arcana "Chariot" from the tarot deck, which is a returning theme from previous Persona titles. 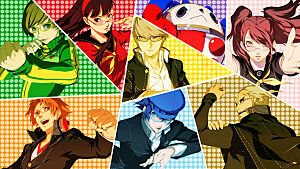 Our second revealed Hold Up Attack belongs to Anne Takamaki and her Persona, Carmen. 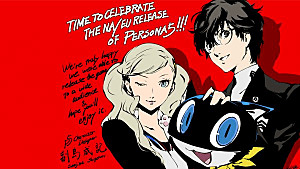 Anne's call sign in Persona 5 is Panther, and she represents the Arcana of "Lovers." Next up is Yusuke Kitagawa and his Persona, Goemon. His call sign is Fox, and he represents the Arcana "Emperor." Following up is Makoto Niijima and her Persona, Johanna. Makoto goes by the call sign of Queen and she is Persona 5's representation of the Arcana "Priestess." Finally, rounding out the revealed party members so far is the protagonist of Persona 5, whom you may name whatever you'd like. 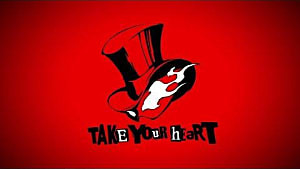 The protagonist will be sporting a signature Persona, Arsene, though he is capable of changing his Persona at any given time during combat or in the field. 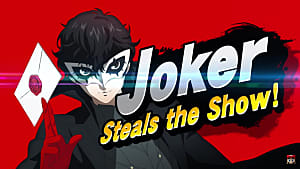 He goes by the call sign Joker and, like the protagonists of Persona 3 and Persona 4, he represents the Arcana "Fool." 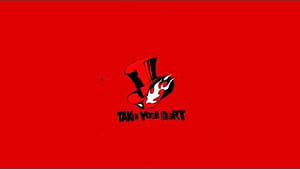 Persona 5 is scheduled to release in North America on February 14, 2017 for PlayStation 3 and PlayStation 4. The perfect Valentine's Day gift for any JRPG lover.